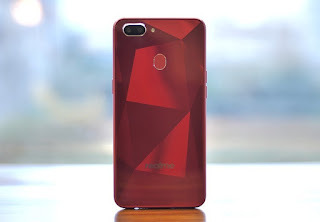 The Realme 2 is powered by the octa-core Qualcomm Snapdragon 450 SoC, which is also found in the likes of the Xiaomi Redmi 5 (Review) and Honor 7C (Review). It's available in two variants - one with 3GB of RAM and 32GB of storage priced at Rs. 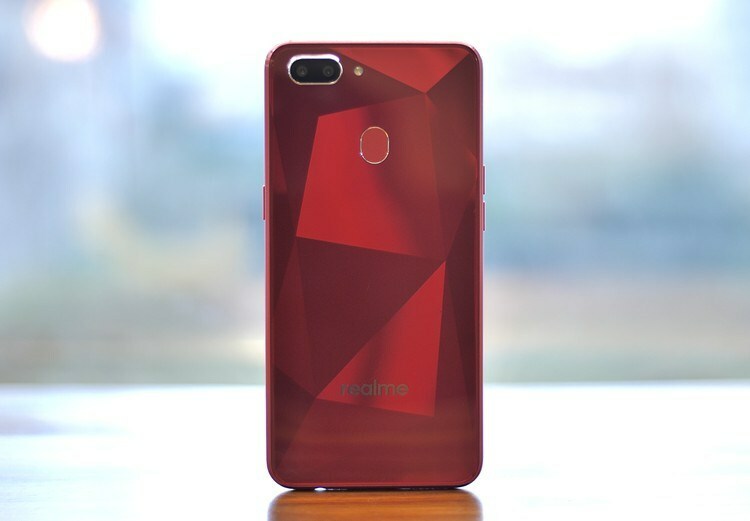 8,990, and the one we reviewed, with 4GB of RAM and 64GB of storage priced at Rs. 10,990. 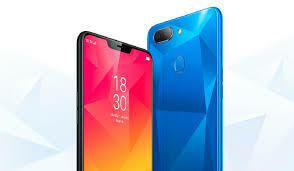 You can expand storage using a microSD card of up to 256GB. 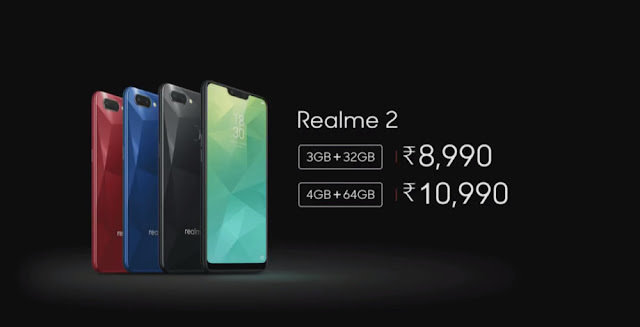 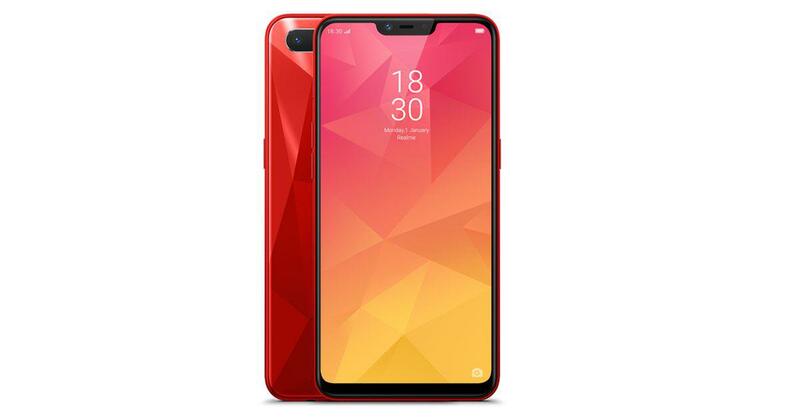 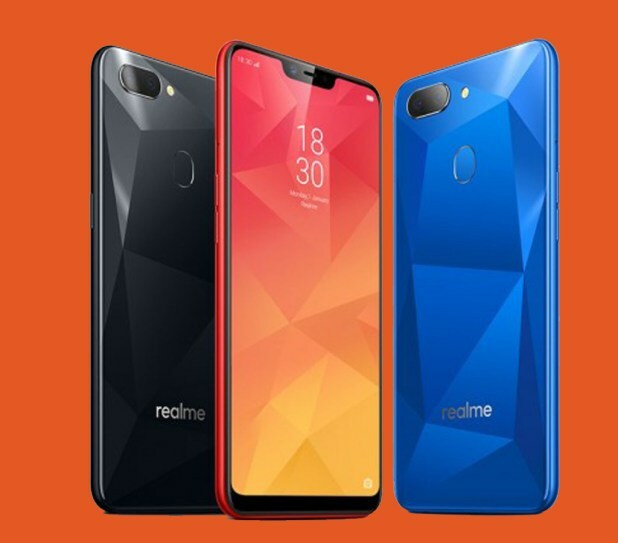 One of the biggest USPs of the Realme 2 is its sizeable 4,230mAh battery, which Realme claims is good for 15 hours of video playback, 18 hours of music, or 10 hours of gaming. 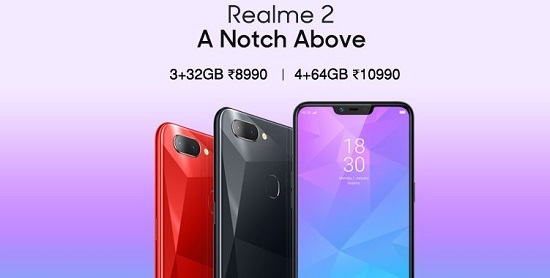 We'll see if the smartphone lives up to these claims.